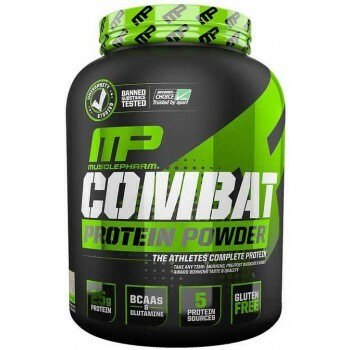 COMBAT PROTEIN POWDER | FUELS MUSCLES & PERFORMANCE FOR HOURS! People who train hard demand a superior and more effective protein. 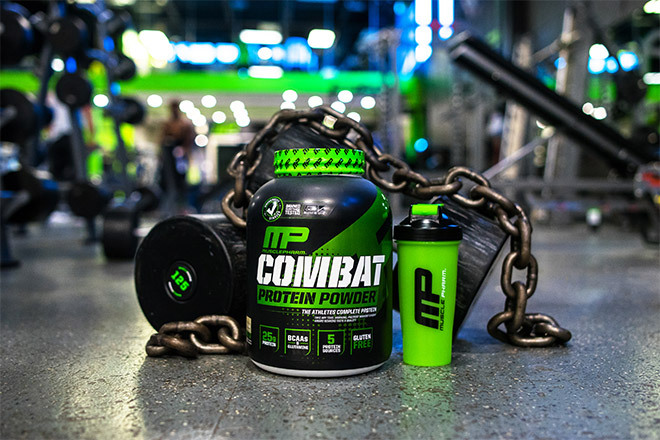 To maximize lean muscle growth and recovery ensuring proper protein utilization, MusclePharm® scientists fortified Combat Protein Powder® with a variety of protein blends that digest at varying rates—this helps fuel your muscles longer. The great-tasting, easy-mixing digestive blend is fine-tuned for true nutrient utilization–a step ahead in protein powder technology. Most other protein products seem to be okay with the status quo, the minimum. But ask yourself: do you give your workouts minimum effort? MusclePharm® scientists over-delivered. 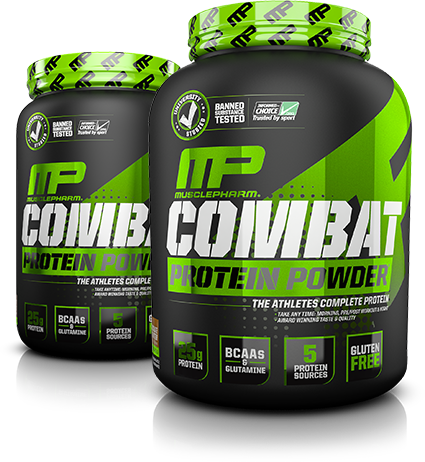 Combat Protein Powder® is precision-engineered with whey protein concentrates, hydrolysates and isolates, egg albumin, and micellar casein. These help create a muscle-building environment for longer periods of time, which results in greater muscle building, recovery and performance. 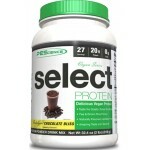 Gaspari MyoFusion Advanced 1814g (52 ..
Biotech USA PROTEIN FUSION 85PROTEIN COM..
ProSupps Pure Whey Protein 1.8kg (4lb..
PEScience (PES) Select Protein 1.8kg&nbs..
PEScience Select Protein: Vegan Series ..